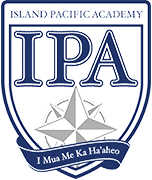 ISLAND PACIFIC ACADEMY is one of 23 member schools of the Interscholastic League of Honolulu (ILH). IPA currently hosts 35 athletic teams in 10 sports, over the course of three athletic seasons. In addition to hosting teams, IPA athletes can also participate in athletics as a member school of PAC-5, a co-op of 18 schools coming together as one to participate in sports that are not offered at the individual school. 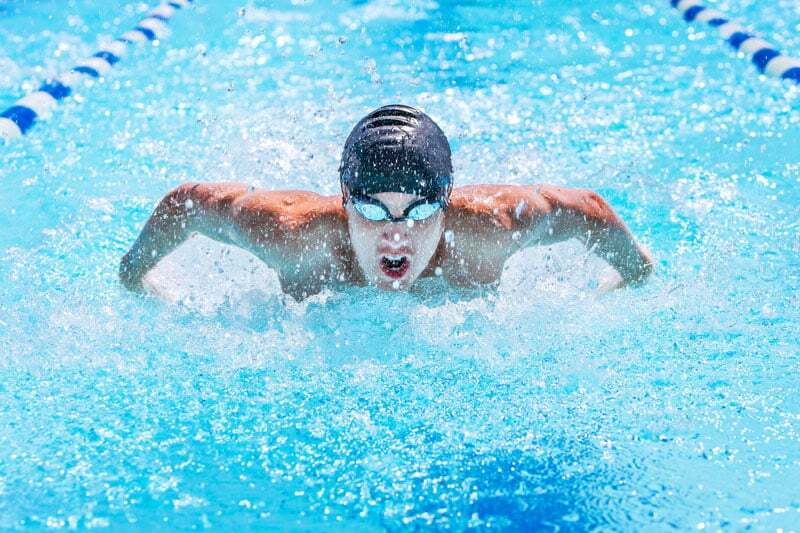 IPA students are eligible to participate in athletics at the Intermediate level beginning in Grade 7, and at the Junior Varsity and Varsity levels beginning in Grade 9. 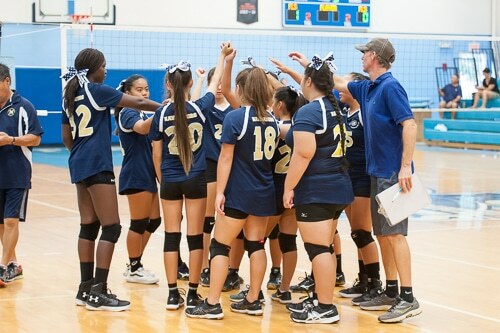 Over 60% of our eligible students participate on at least one athletic team during the year. IPA has been well represented at the HHSAA State Championships in the past few years, with our Navigators competing in Cross Country, Swimming, Track, Bowling, Golf. An IPA Navigator was the 2017 Sporter Air Riflery Hawaiʻi State Champion. 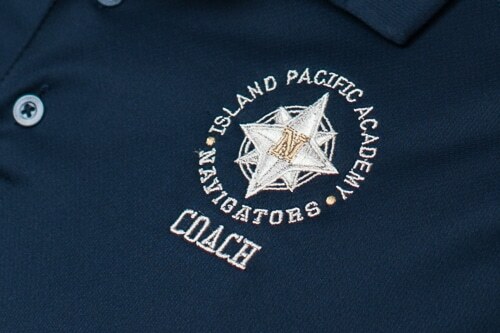 The IPA Navigators Athletics program continues to grow and challenge our student athletes to be the best they can be, both in the classroom and in competition. 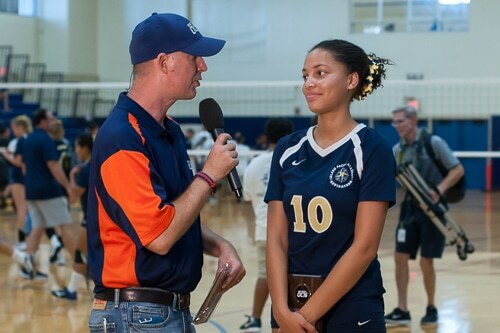 Through interscholastic competition, the program seeks to provide students the opportunity to develop leadership skills, physical strength and skills, a strong work ethic, and a mental discipline that ensures success in life as well as athletics. 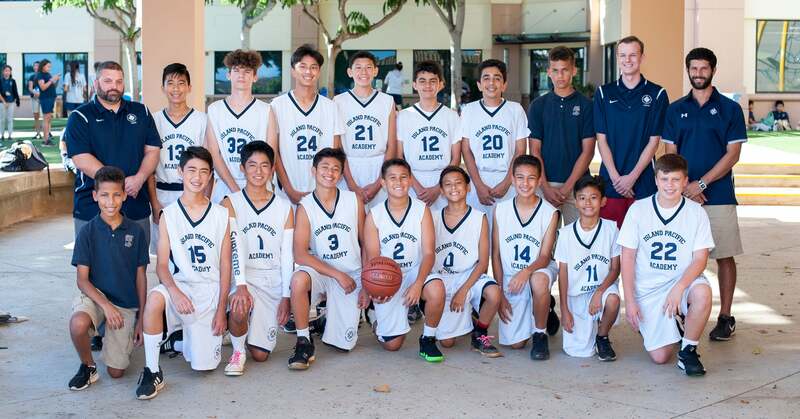 The Boys' Intermediate Basketball team finished off their stellar season as the ILH Division III Champions on Dec 14! They went into their final match tied for first, and their win over Christian Academy clinched the title for them with a season record of 11-1. Congratulations, Navigators on a great season!